1). Ultra-low, hard aluminum alloy pad, separate design. 5). 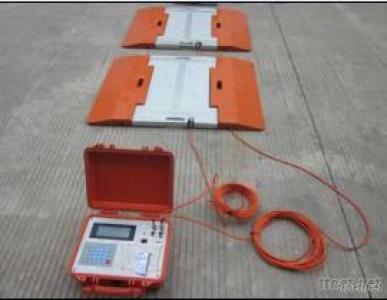 2 weighing pads and one dynamic indicator combined together as one set, and the truck is no need to stop when weighing. 6). Note: The dimension of pads and max capacity all could be customized. Tools, Measurement & Analysis Instruments, Weight Scales, Weight Scales/n.e.s.